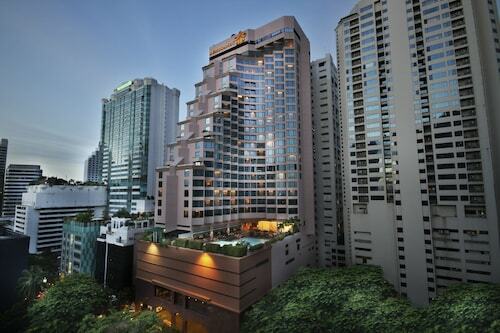 Located in Sukhumvit, this luxury hotel is within a 15-minute walk of Terminal 21 Shopping Mall, Soi Cowboy and Nana Square. Emporium and Central Embassy are also within 1 mile (2 km). Asoke BTS Station is 7 minutes by foot and Sukhumvit Station is 7 minutes. 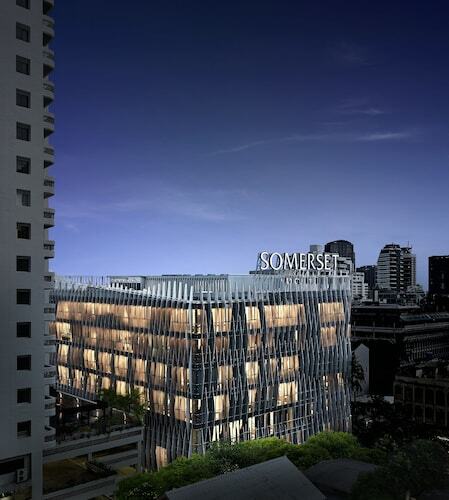 Located in Sukhumvit, this luxury hotel is within 1 mi (2 km) of Terminal 21 Shopping Mall, Central Embassy and EmQuartier. Pratunam Market and Siam Paragon Mall are also within 3 mi (5 km). Nana BTS Station is 9 minutes by foot and Sukhumvit Station is 9 minutes. 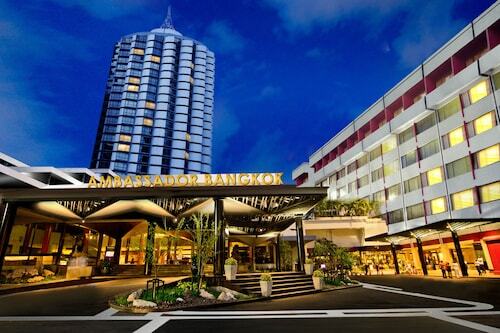 Located in Sukhumvit, this hotel is within 1 mi (2 km) of Terminal 21 Shopping Mall, Emporium and Benjakiti Park. Siam Paragon Mall and Platinum Fashion Mall are also within 3 mi (5 km). 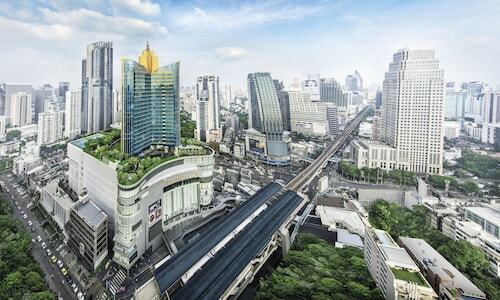 Sukhumvit Station is 6 minutes by foot and Asoke BTS Station is 9 minutes. 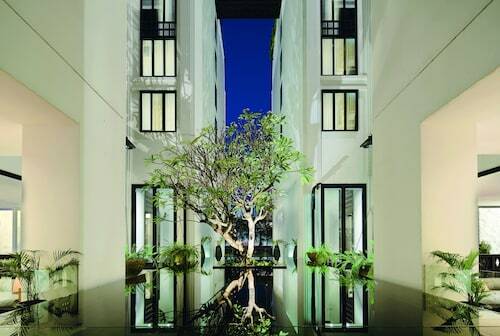 This family-friendly Bangkok hotel is located in the entertainment district, within a 10-minute walk of Terminal 21 Shopping Mall, Soi Cowboy and Nana Square. Emporium and Central Embassy are also within 1 mile (2 km). Nana BTS Station is only a 3-minute walk and Asoke BTS Station is 5 minutes.